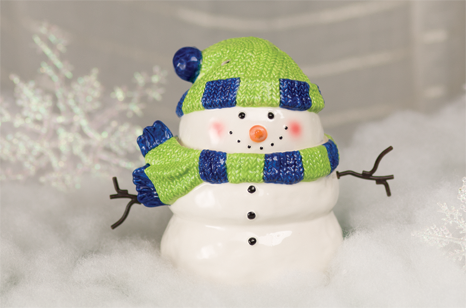 Wonderful crisp winter evenings and flakes of snow are welcoming a cozy holiday season and Christmas is almost upon us ~ so what is fueling the fun with Scentsy? 1) Our NEW Scentsy Fall/Winter Catalog offers some scrumptious new warmers and scents along with the gorgeous Holiday collection; including some bargain deals to make the most of this Cyber Monday with Closeout and Warmer & Scent of the Month specials! 3) If you’re into BAGS & jewellery to match your style look at Grace Adele: http://graceadele.com/ – yet another product line from the Scentsy Family Group. If you’re interested in signing up for this I can help you do that – just get in touch by submitting my Contact Form, along with any queries. Scentsy is fun, especially meeting so many people from all walks of life!! You can do it full time OR part time. Enjoy bringing in as much as you want and help pay for that special project you’ve been planning or save for that special holiday you’ve been dreaming about. Learn More about the Scentsy Family on ourSCENTSY FAMILY FOUNDATION website. 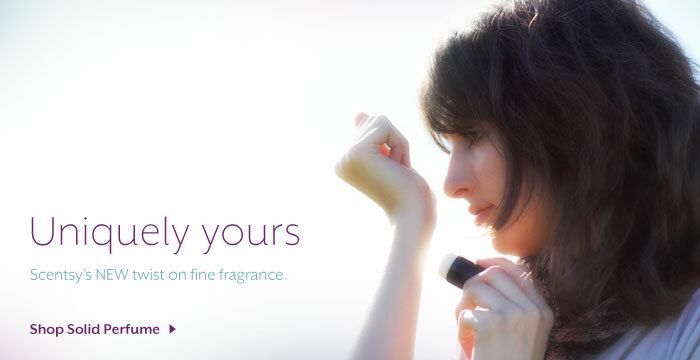 Facebook – Look forward to chatting with you on my “Wickless Fragrances” Fan Page with new brands, videos, tips & giveaways! Click on CONTACT if you have any queries – and I look forward to speaking with you soon. Thousands of shoppers across Canada have stayed up late to be first through the door on Monster Monday Scentsy Sales this October! Now there’s just ONE Monster Monday left to SAVE up to 75% on select Scentsy Fragrance items. Visit my site for a PREVIEW of items going on sale Monday at 12:00 a.m. PT when the full savings will be revealed! IMAGINE saving on cute little red and white polka dot “Valentine“, feeling “Comfy Cozy” in red cable knit, or enjoying the elegance of a new, wildly popular Scentsy vase like “Strata” in tones of burnt brick and umber!? Steal a peek and sneak through the cracks for your very own Scentsy bargains come Monster Monday! It’s sad to say goodbye to summer but you can hang on to a few of your favorites with 10% off this month only. See which Scentsy warmers and fragrances you can save on and take your pick before the Fall / Winter Scentsy catalog replaces this one in September. Shower Gel and Laundry whiffs treat you and your home linens to feeling soft and smelling great too. Remember you can always Combine and Save with Scentsy – get more for your money all year round. Celebrate Father’s Day with Scentsy! Are the men in your life super hero’s in your family who also enjoy some time off fishing? All loving Fathers are heros in our lives, and deserve to be spoilt this Father’s Day. Often there are so many things that our Father’s do for us that we take for granted. Whether it’s the love they share for you and your child, or the loving father figure they provide for your children to admire! Many a hug and a kiss for and from Dad’s make the Fathers in our lives one of a kind, ours only – Dad’s who are priceless, precious and heartwarming! Often Fathers are also the main income earner in the family and that security is something to be thankful for, but so often we forget to thank them for it. The Fathers in our lives also love to be kids and the adventure they provide with impromptu camping trips or fishing expeditions provide memories that are cherished for ever. Dads often jump at a chance to get outside with the kids – heck it gives them a chance to be what they love being most – a kid at heart, right? Fathers who love to spend time with their children are often enjoying a well-deserved chance for them to de-stress. Any opportunity to forget the office, the mortgage, the necessary areas of our life that burden us, is a gift. Stress is a killer for both Mothers and Fathers – and if we suffer, our kids do too! 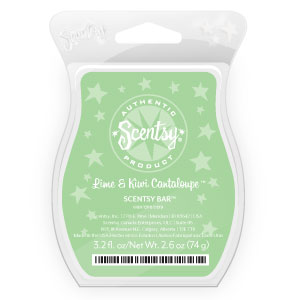 Any surprise that Scentsy chose “Lotus Cove” as our Father’s Day Scent of the Month this year? De-stress when you dive into a crystalline pool of cool water tucked into a secluded cove with the June, Scentsy Scent of the Month: Lotus Cove. Lotus Cove is a splash of sea air, earthy lavender, and water flowers anchored by rustic driftwood. Share Fantastic Belgian Chocolate Fondues with Velata! Not just a wish, soon to be a reality. I have my Velata Fondue kit arriving any day now and my taste buds can’t wait!! Today, May 1st, Scentsy have just launched a new product line with “VELATA” an enticing array of brightly coloured warmers along the lines of the much loved and traditional Scentsy Wickless Warmers which have proved so popular over the last few years since the company launched in 2004. So what is different about the “Velata” Fondue warmers? 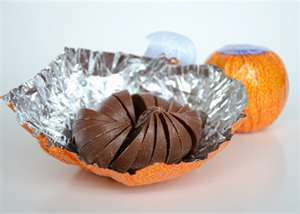 Think chocolate! The Scentsy Group have designed special silicone lids to warm dark, silky, deliciously smooth Belgian chocolate to that “perfect” temperature! Warming your appetite with Belgian chocolate in a Velata Fondue warmer is something any chocolate lover needs to experience. Even though I mention ‘dark’ chocolate because it’s my favourite, Velata also offer three other velvety chocolate flavours, namely ‘milk’, ‘white’ and ‘caramel.’ These come in microwaveable pouches which pour easily into the Velata fondue lid, once warmed. The new Scentsy fondue warmer lids then maintain the perfect dipping temperature to enhance your chocolate fondue experience. OR the sleek romance of the “Rouge and Noir“ collections, there’s a Velata Fondue for everyone’s taste. The Scentsy Group are masters at anticipating what their customers enjoy and I think the new Velata Fondues are going to be a popular feature between families and especially at summer parties and BBQs this Summer 2012! Why is February a Great Time to Buy Scentsy? But wait ~ what is so great about a Scentsy party? It’s the sparkle you get when friends and Scentsy products discover each other, it happens naturally—laughing, sharing, and reminiscing! 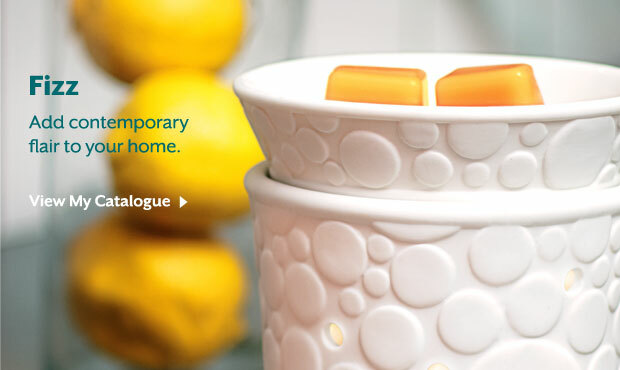 Time and again our Scentsy wickless fragrances evoke special memories and have different meanings for everyone. That’s why our products can’t be explained—they have to be experienced. And that’s why Scentsy parties are so much fun, but especially when almost all Scentsy products are reduced by 10% this month only. To find out more, visit my website here: https://YourSuper.Scentsy.ca and select the Host Page where you have access to all the information you need about a Scentsy Party. Decide what style of party you want to enjoy, SEE the discounts on offer this month and then Schedule a Party. I will be in touch as soon as I receive your request. You don’t even have to attend a “party” to benefit from the Scentsy 10% sale discount and have free Shipping and Handling. That’s because ALL orders where the retail is CAD $200 or more, earns free S&H in Canada. If you live in South Surrey/White Rock/Cloverdale/Langley/Delta/Surrey near Vancouver in British Columbia, Canada and want to know more about how to buy online OR host a Scentsy Party (either Basket/Home/Open House), please Contact me today! I am also happy to help you “POOL” your online orders through the Contact Form on my website here: https://YourSuper.Scentsy.ca Contact me today to find out more, or read how to do this below. Qualifying Parties are eligible for February’s 2012 free and half-price rewards, as well as 10% off all orders. So visit my Website www.YourSuper.Scentsy.ca today; spread the word and let me know what you want and how you plan to pay for it? We accept Visa/MasterCard/American Express for online orders. To qualify, orders must be placed and parties must be closed by 11:59 p.m. (PST) on February 28.